"I had a fairly involved real estate transaction that involved zoning issues with the local municipality, tax certiorari, and closing. Bri..."
"I’m a student earning my B.S. in Mathematical & Computational Sciences, and a B.A.H. in Sociology. After receiving a new offer in tech as..."
Daniel Mulveny is a patent attorney that is exceptionally experienced in dealing with legal matters that involves trademark and copyright law. He is licensed to practice law in Pennsylvania and Delaware. Daniel is also a member of the Delaware Patent Bar. He received his degree in law after graduating from the Penn State’s Dickinson Law school. 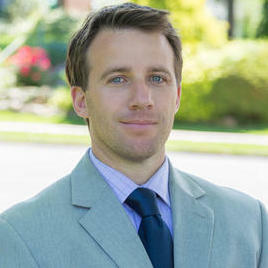 Daniel is also experienced in dealing with commercial contracts. He served as a counselor at Kessler Topaz Meltzer And Check until September 2017. 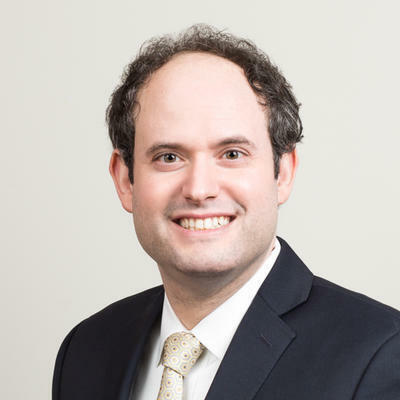 Alexander Butterman is an intellectual property attorney with over two decades of experience. 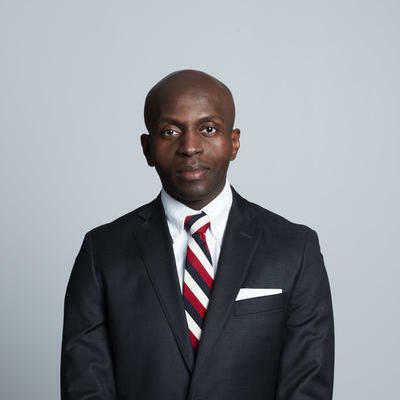 He is licensed to practice law in New York, New Jersey and the District of Columbia. Alexander has a J.D. in law, which he obtained from the St. John’s University School of Law. Alexander is exceptionally experienced in dealing with legal cases related to trademark and copyright law. 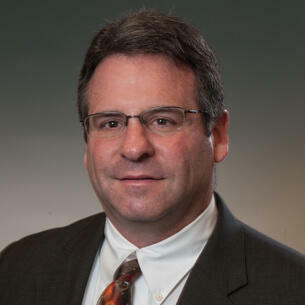 He has been a trademark attorney at Staas & Halsley LLP since June 2005. ""Our German IP firm worked with Alex on several cases regarding prosecution of U.S. trademark applications corresponding to European trad..."
Vincent Trombatore is an attorney at law that focuses on assisting start-up businesses, as well as artists, entertainers and entrepreneurs, overcome legal hurdles that stand in their way. 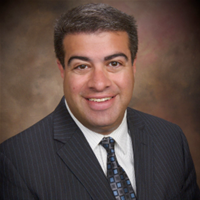 He is licensed to practice law in Louisiana and has over four years of experience. Vincent received his J.D. from the Loyola University New Orleans College of Law. 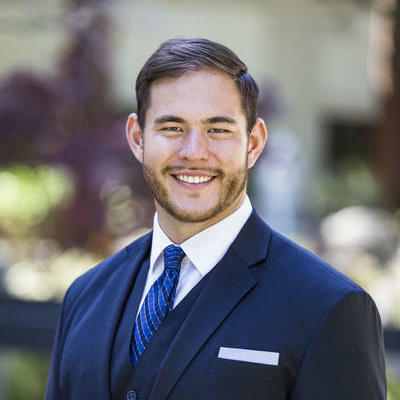 In November 2014, Vincent founded his own law firm, where he now acts as the managing attorney. Why use UpCounsel to hire a Westport Copyright Attorney? Our Westport copyright attorneys & lawyers can help you register a copyright for your original work of authorship. This will ensure that you have documented proof of your copyright ownership. Because, if you don't file it, you can't sue if someone uses your work. Once registered, the copyright lawyer you chose can also assist you with the development of licensing and/or distribution agreements so you can collect royalties on your original work of authorship. The copyright attorneys & lawyers on UpCounsel represent entrepreneurs, musicians, actors, artists, TV producers, and authors. Our Westport copyright attorneys can also assist you with fighting copyright infringement in the case a party infringes on any of your copyrights, as they'll seek to prevent it and seek damages from any and all infringers. Many attorneys also have expertise in defending clients against claims of infringement. Improve Your Legal ROI with Affordable Copyright Attorneys that service Westport, CT.
Want to Connect with Top Westport Copyright Attorneys & Lawyers?